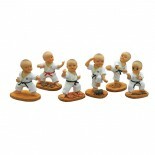 Miniature Figurine Set Small figurines depict very young martial arts students in various positions and forms. 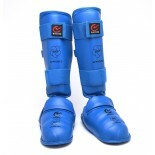 Six figurines per set. 2” height ..
Miniature Figurine Set. 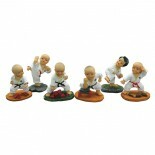 Small figurines depict very young martial arts students in various positions and forms. Six figurines per set. 2” height ..